Like many mixed martial arts fans, Joe Rogan wishes he got to see Jon Jones share the Octagon with Anthony Johnson. Jones was set to defend the Ultimate Fighting Championship (UFC) light heavyweight gold against Johnson back in May 2015. Jones was stripped of his title and suspended by the UFC following a hit-and-run incident. “Rumble” ended up facing Daniel Cormier for the vacant 205-pound gold, and Cormier won the title via submission. Johnson was known for his punching power. He could thwart takedown attempts with ease in the light heavyweight division when he wasn’t matched up with Cormier. Many felt he’d be a threat to Jones’ title, but we may never know just how the fight would play out. 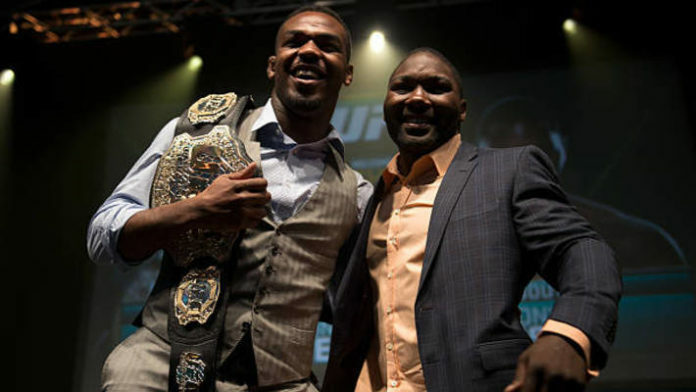 What do you think would’ve happened had Jon Jones vs. Anthony Johnson taken place as scheduled?